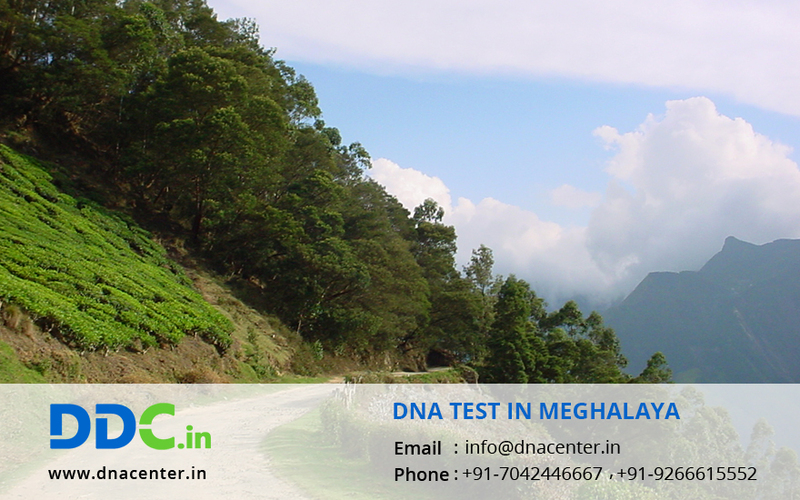 DNA test in Meghalaya can be done in DDC Laboratories India. Amongst all the progress that is taking place, a decent DNA laboratory was the need of the hour. In immigration cases, the test is made compulsory by the court. It is also useful in adoption cases. These tests are also done for peace of mind like paternity and maternity tests. Infidelity cases can be solved with ease. Dead bodies can also be detected even if they are destroyed beyond recognition. The staff here has undertaken a lot of training and therefore the results are accurate and fast too. You can get a variety of test done here. The rates are quite reasonable and you can afford it with ease. The collection centers have been set up in Shillong and Tura. We are Providing services in DNA Diagnostics, DNA Analysis, Paternity/relationship DNA test, Immigration DNA Tests, Ancestry Testing, Maternity test, and other DNA tests. DDC Laboratories India affiliated to DDC, the world leaders in DNA Testing. DDC has more than 2 decades of experience with DNA Testing Services. For any kind of DNA test in Meghalaya, please fill the below form and our executive will contact you. Also, for any queries or to make an appointment, call us at 7042446667 or WhatsApp us on 9266615552.